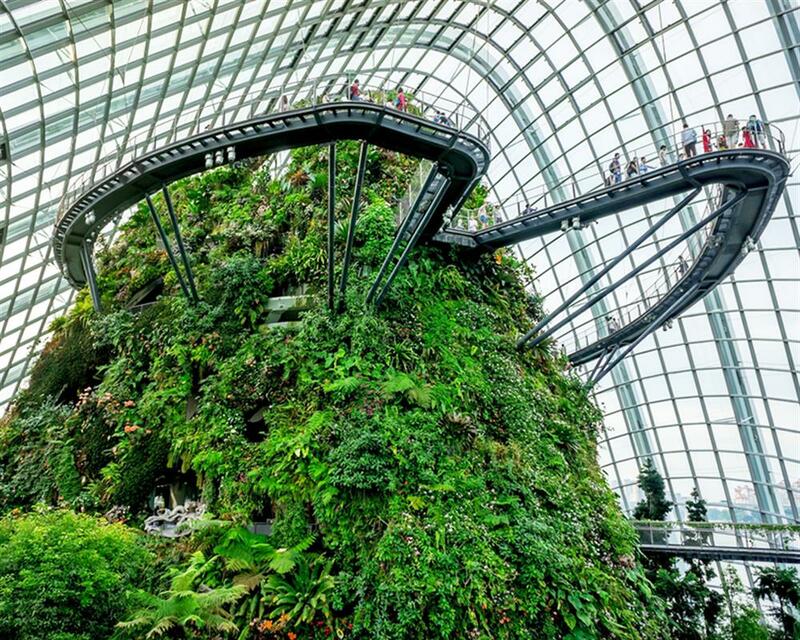 Starting from Singapore flyer, drop off at Marina Bay Sands that you can choose either visit the Sands SkyPark or take pictures of Marina Bay Sands. 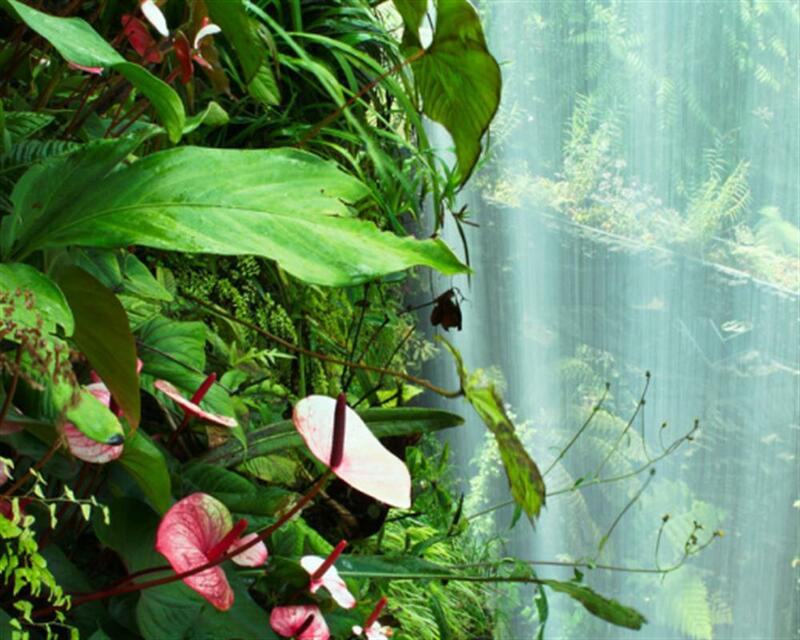 The impressive panoramic scenery will be in front of you. 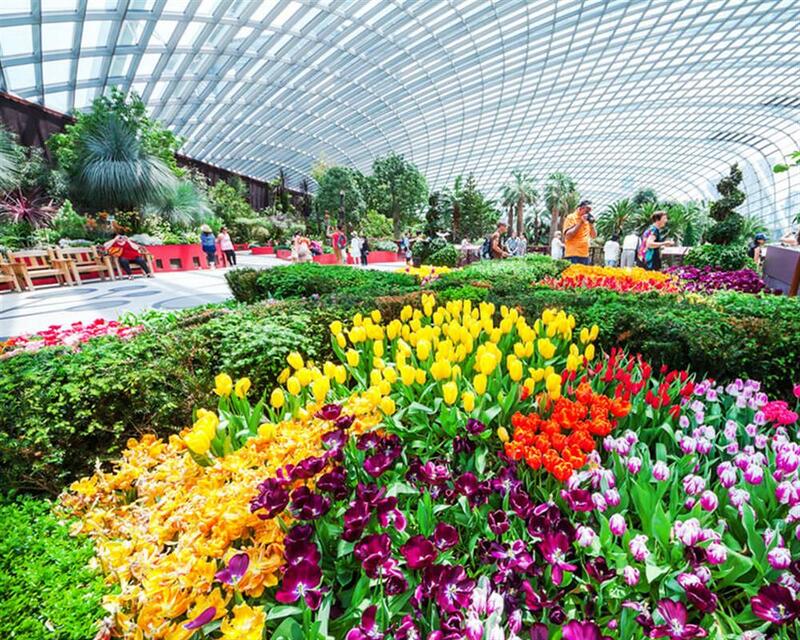 Get on a FunVee and proceed to Gardens by the Bay, you will be encircled with many species of plants at the themed gardens. 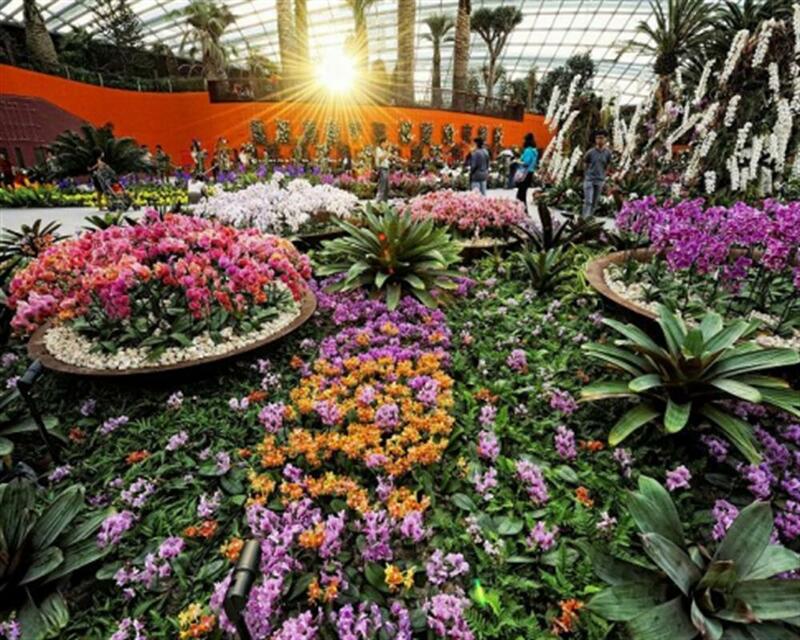 Additionally, admission ticket to Cloud Forest and Flower Dome are included. 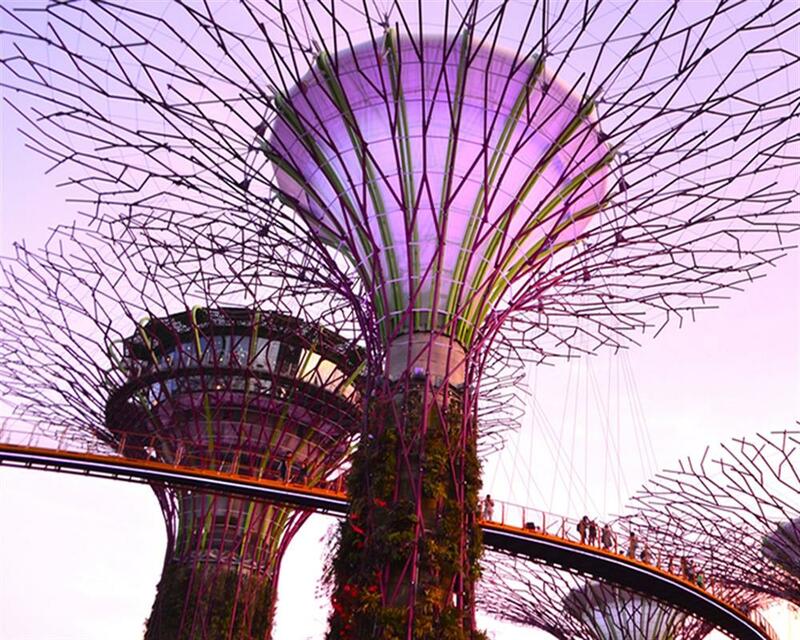 Depart from Gardens by the Bay and head to Chinatown, Little India and Kampong Glam. 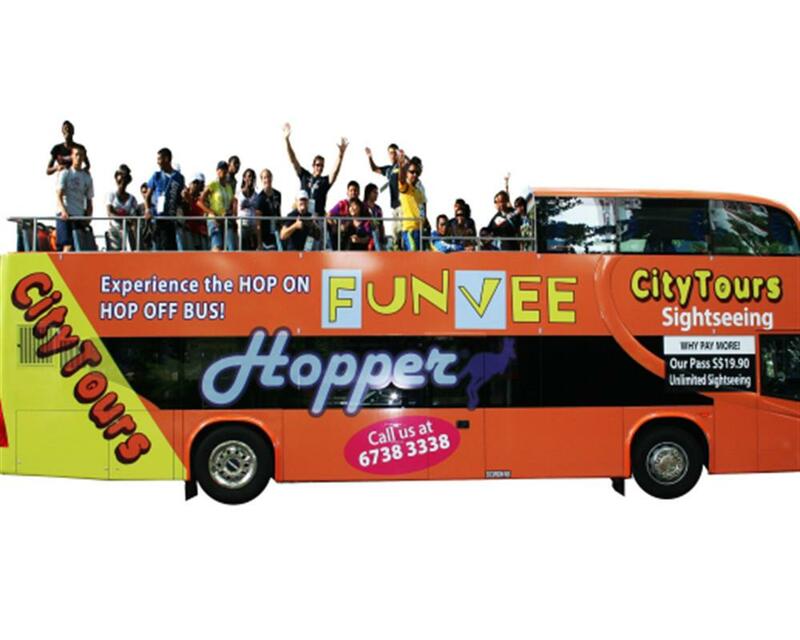 Come back to Singapore Flyer, and release yourself on the opened-top-bus, FunVee, to take a picture of Raffles Hotel. Operating Hours: 9:30 hrs. - 18:00 hrs.